Sporting News – Matt Bush, the No. 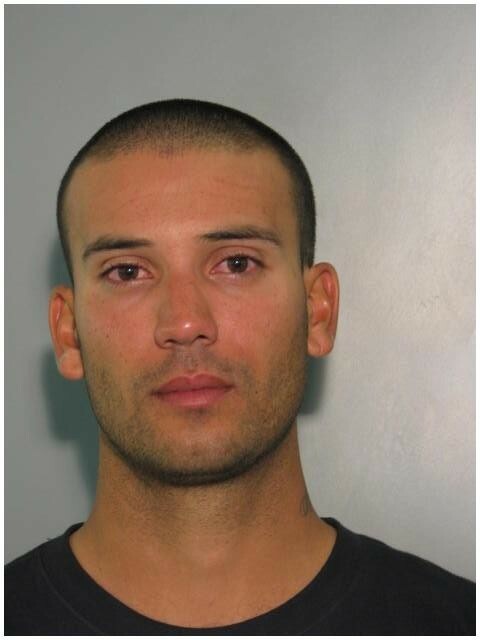 1 overall pick by the San Diego Padres in 2004 who now is trying to win a spot in the Tampa Bay Rays’ bullpen, was charged with driving under the influence and fleeing the scene of an accident, according to the Tampa Bay Times. WBBH-TV in Fort Myers, Fla., reports the incident happened at 5 p.m. ET on Thursday. Bush was driving an SUV that struck a motorcycle driven by 72-year-old Anthony Tufano, and he then fled the scene. The police report said alcohol was a factor. Bush, 26, has had several alcohol-related legal problems in the past, including a couple of fights. In four Grapefruit League appearances this spring, Bush has tossed 4 2/3 scoreless innings. It does bring up an old argument that I’ve often pondered… who is the bigger Mission Bay High School bust? Matt Bush or Dillon Baxter? Discuss. Take a look at that mugshot again… he doesn’t look drunk. He’s looks real drunk… or real high. This entry was posted in Baseball, Kook of the Week and tagged matt bush, matt bush dui. Bookmark the permalink.